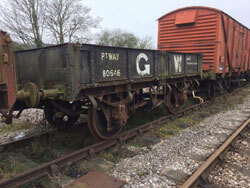 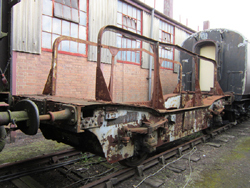 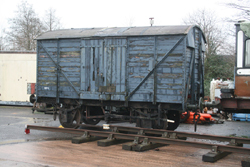 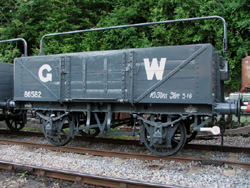 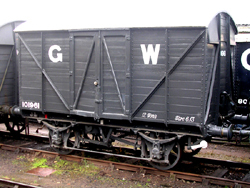 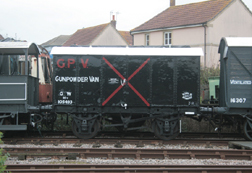 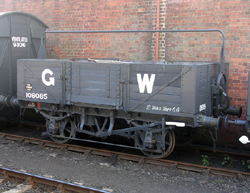 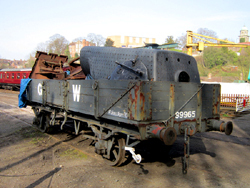 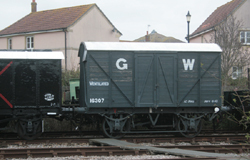 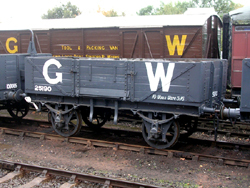 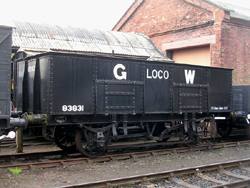 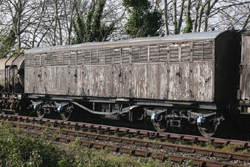 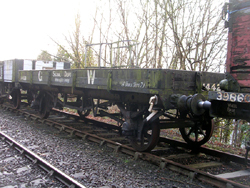 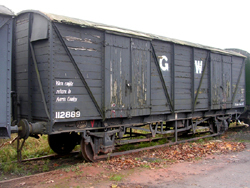 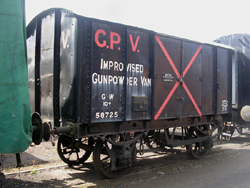 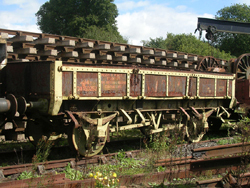 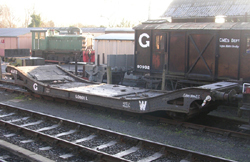 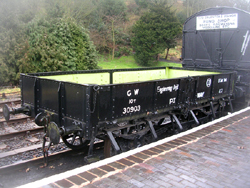 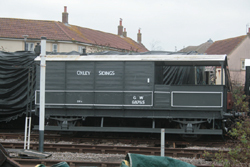 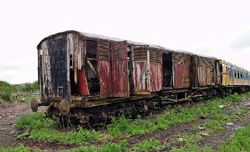 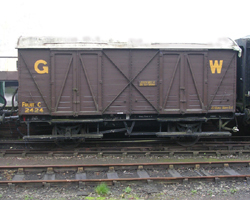 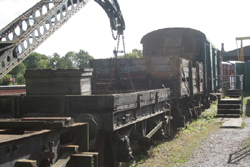 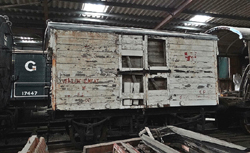 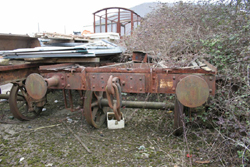 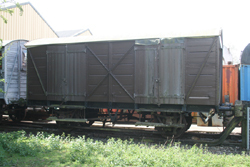 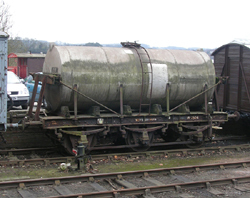 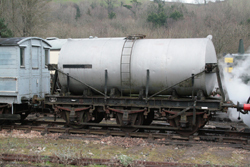 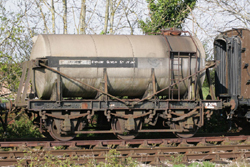 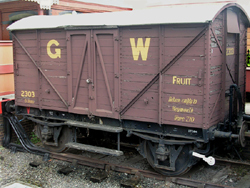 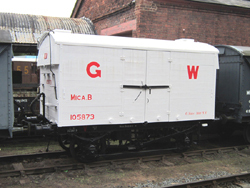 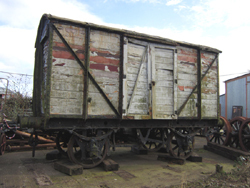 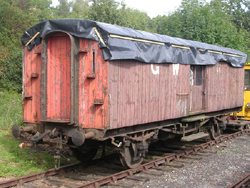 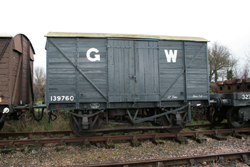 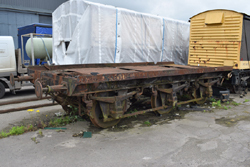 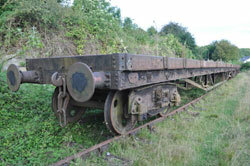 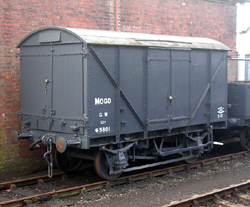 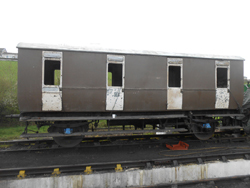 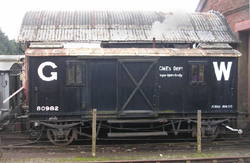 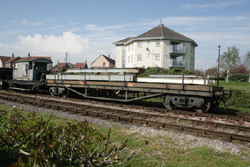 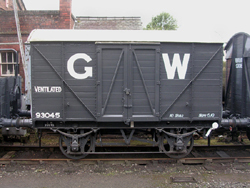 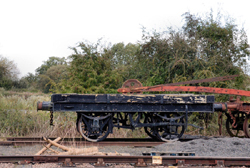 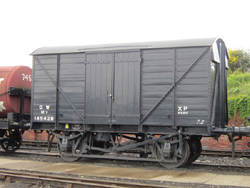 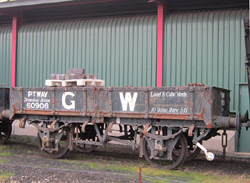 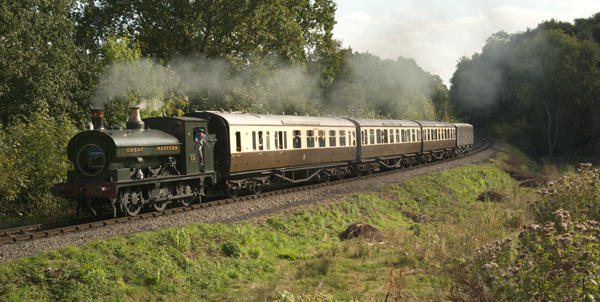 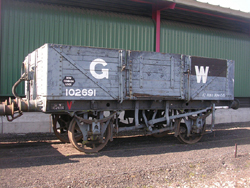 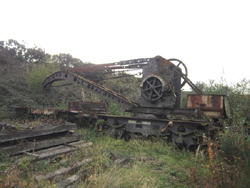 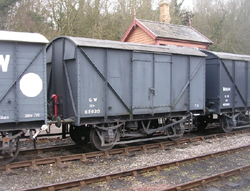 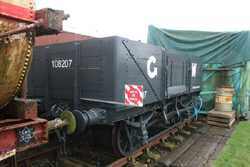 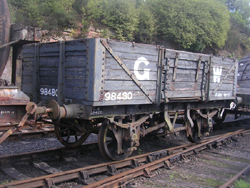 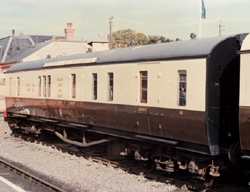 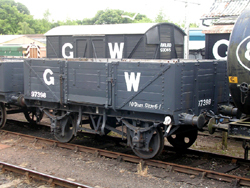 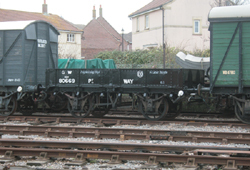 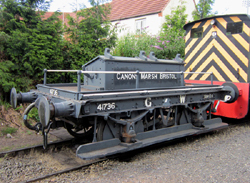 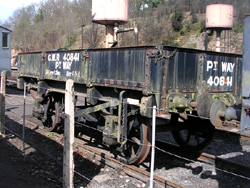 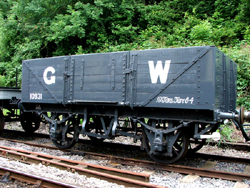 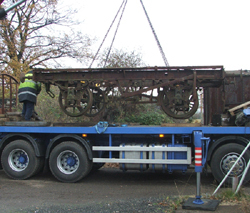 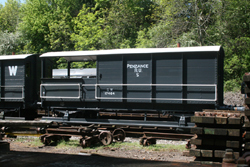 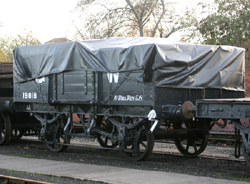 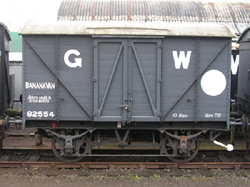 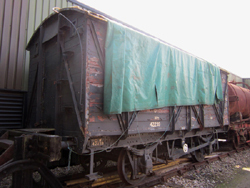 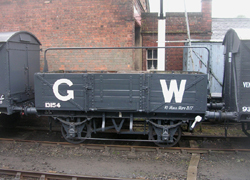 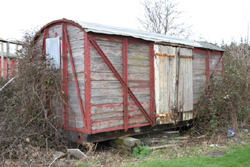 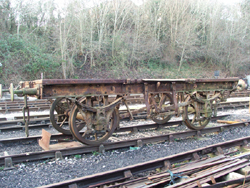 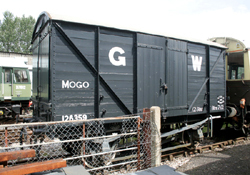 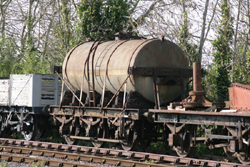 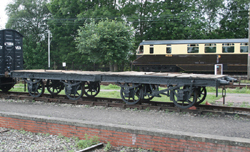 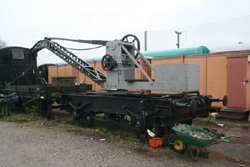 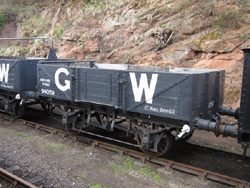 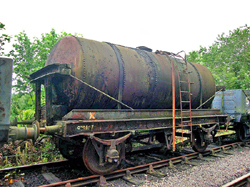 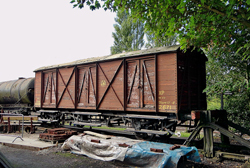 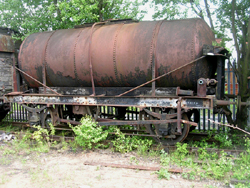 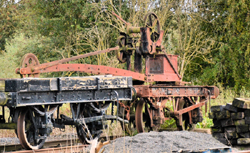 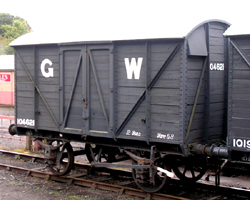 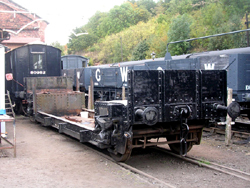 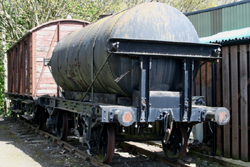 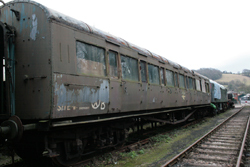 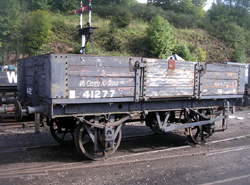 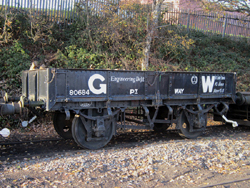 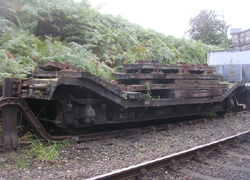 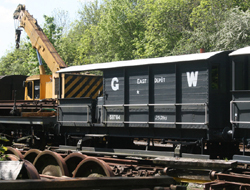 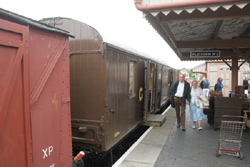 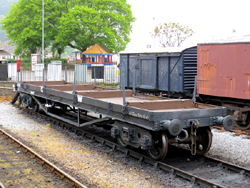 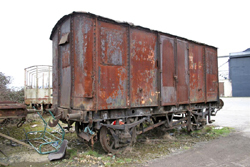 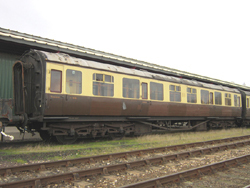 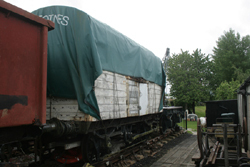 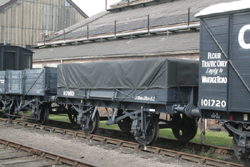 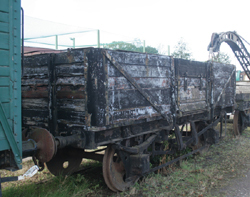 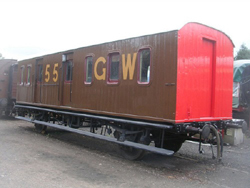 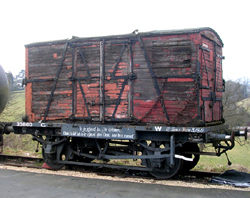 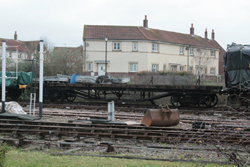 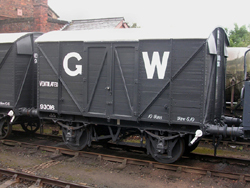 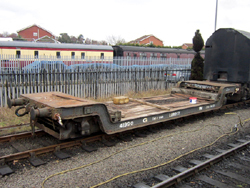 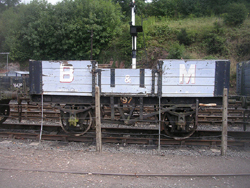 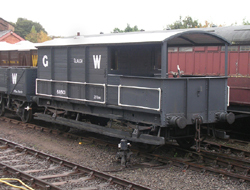 The 813 Fund owns a diverse collection of ex GWR rolling stock including many vehicles that are unique to the preservation movement. 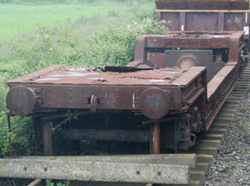 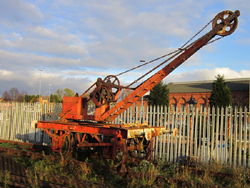 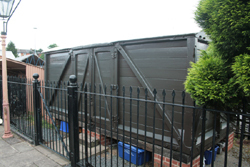 Details of each item in the collection can be accessed by clicking on the appropriate photograph below. 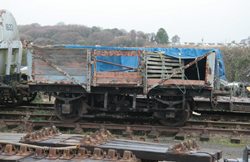 More photographs will be added as they become available.